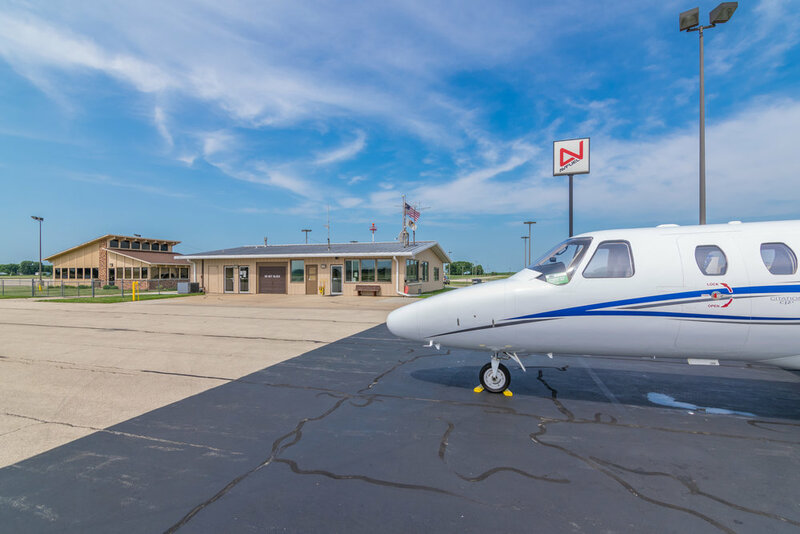 The Whiteside County Airport is open to the public and is operated by Sauk Valley Aviation. Stop by, grab a cold soda, and watch some airplanes take off and land. Many an aviation story are made and told here. Come on by! Open daily 8:00 a.m - 5:00 p.m.
After hours service available with call out fee.